Cool Weather Is Coming! Check Out Our Amazing Coat, Jacket, & Sweater Selection! : REfinery KIDS! Cool Weather Is Coming! 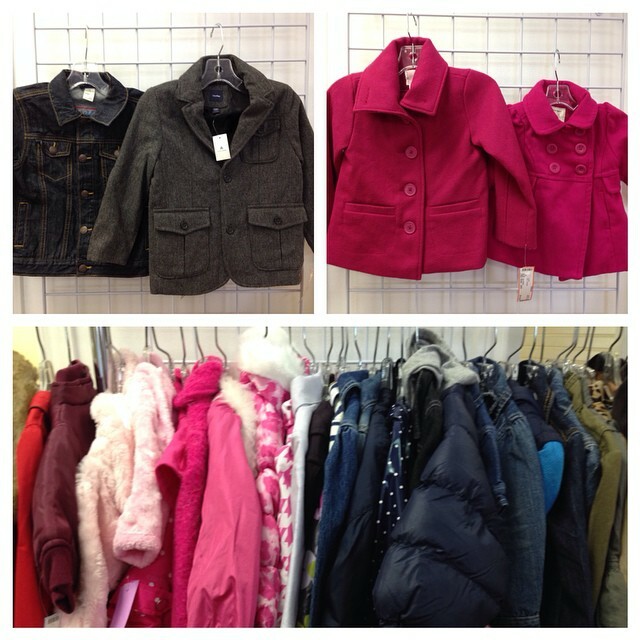 Check Out Our Amazing Coat, Jacket, & Sweater Selection!